Santa Barbara Airlines Boeing 767-300ER. 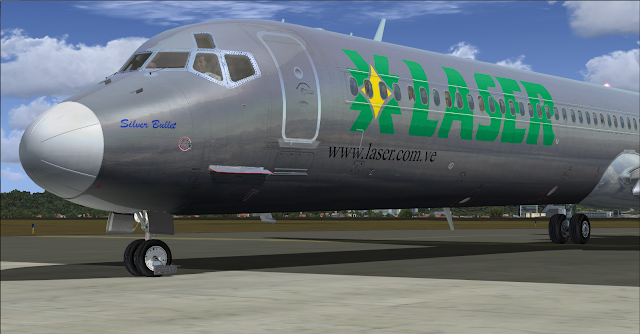 SD 1024x1024 FS2004 BMP 32 Bits. 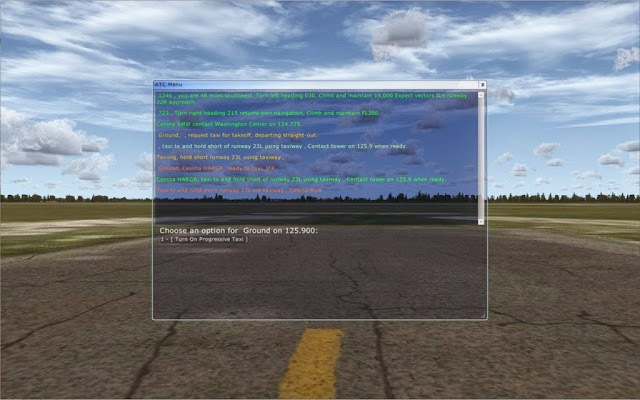 Textures for the Payware Model of Level-D Simulations and SMS Overland. 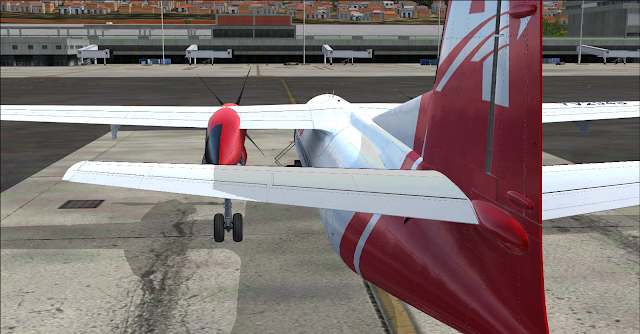 Enhanced Alpha and Spec Channel (Level-D FSX/P3D Only). 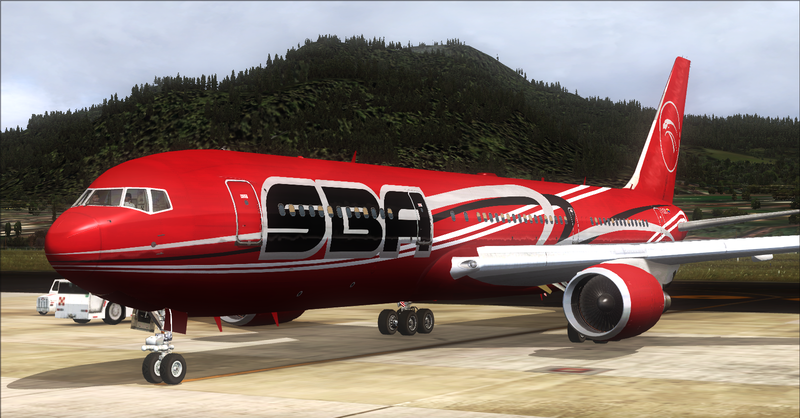 SBA Airlines Logo Vectorized With Corel Draw. 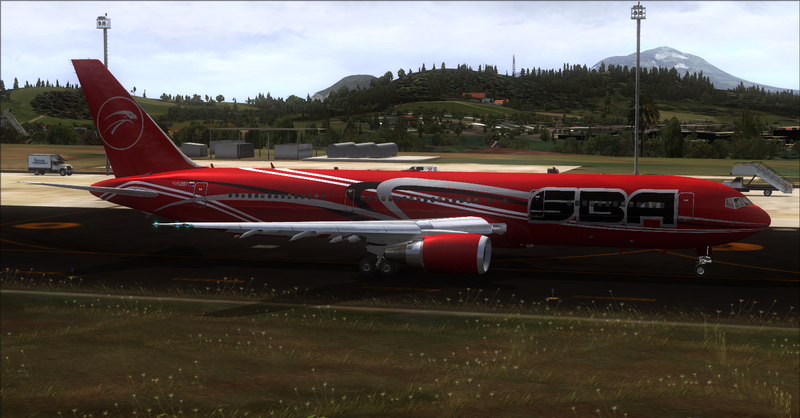 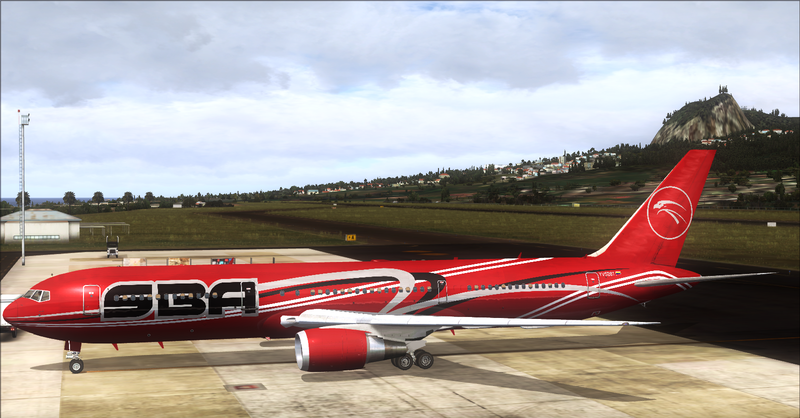 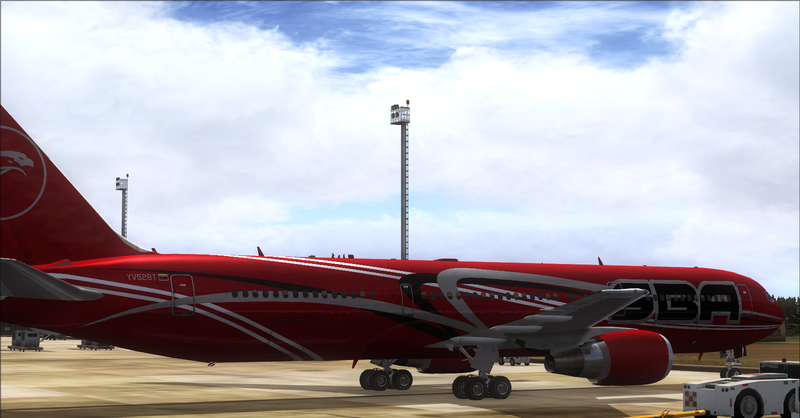 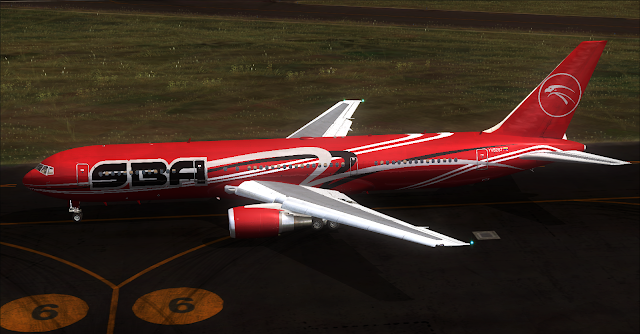 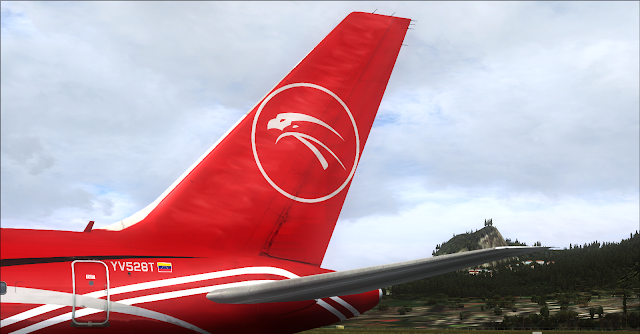 SBA Airlines YV528T Livery Vectorized With Corel Draw.